One of the popular services our customers love at Hyegraph Invitations & Calligraphy is our Envelope Address Printing with our Digital/Computer Calligraphy Printing Service. Our customers love to drop off or mail us their envelopes and then pick up their addressed envelopes all in the same week! We even have clients calling us nationwide to have us address their envelopes with our digital calligraphy. If you’ve chosen Hyegraph to place your wedding invitation, save the date or custom invitation order, then we already have your envelopes. 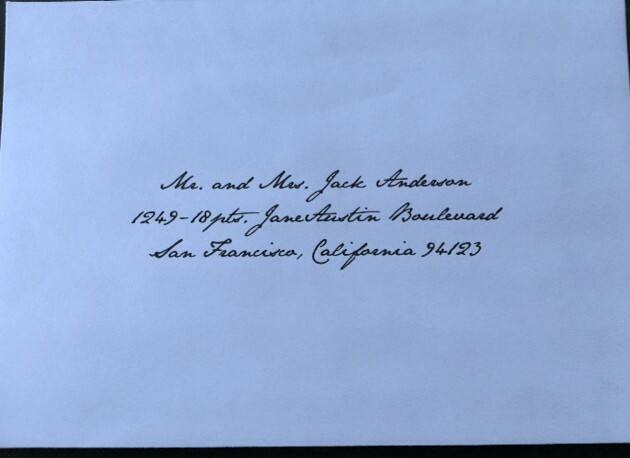 However, if you obtained your invitations or announcements from another vendor, we can still help you with the envelope addressing calligraphy service. The above envelope addressing calligraphy is printed with our digital calligraphy. The ink color is black and the font style is, “Jane Austin”. If you would like to use our envelope addressing service for your wedding envelope addressing or event envelope addressing, simply drop off or mail us your envelopes. Then email us your Wedding or Event Guest List. You will need to pick out your favorite font style from our Calligraphy or Envelope Calligraphy Page and decide on black or colored ink. The price for black ink for wedding/event envelope addressing is $1.00 per/envelope. If you would like us address your wedding/event envelopes with our colored digital calligraphy service then simply send us the color you’d like us to match for your envelope addressing. Prices for colored envelope addressing calligraphy is $1.25 per/envelope. 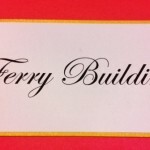 We can also address your wedding/event envelopes with your return address printed on the envelope flap. If you would like to provide you with the return address printed on the flap with our digital calligraphy service the price is $.50 per/envelope. We can also use our digital calligraphy service to print your wedding/event place cards, wedding/event menu cards or wedding/event programs. 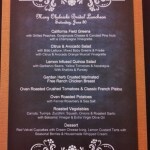 You decide how much service is right for you for your wedding or event. I love to work with my clients nationwide and oversees. I have recently addressed envelopes for my clients from Seattle, Washington, Hawaii, Los Angeles, Boston, MA., New York, New Jersey, as well as the Bay Area, Oakland, San Jose, Napa and southern California including, Los Angeles, Beverly Hills, San Diego and Sacramento. Please see our happy customers on our Testimonials Page. You can also choose our high end stationery, save the dates or wedding invitations from our website, our San Francisco Store or Shop Online on our Online Site.